Excellent vehicle drives well, Available for inspection now. 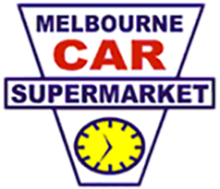 CHELTENHAM VIC 3I92 location ( S E Suburbs ) near Moorabbin Airport and DFO....Open 7 Days, Come in today to inspect and test drive ? We are a Wholesale Direct Outlet, now open to the public. * DRIVE AWAY PRICING * Roadworthy Certificate, * Balance of Registration, * Stamp Duty & Transfer Paid, * 1 TO 5 YEAR WARRANTIES & FINANCE ALSO AVAILABLE.